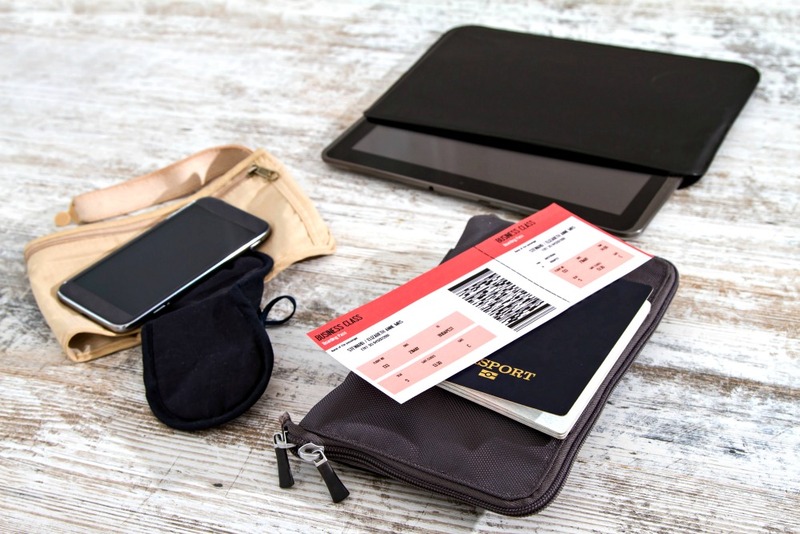 No one looks forward to a red eye flight, but they don’t have to be miserable if you’re prepared with a few essentials to improve your comfort. Find out the eight tips our readers recommend for how to survive a red eye flight! What are your best red eye flight tips to have the most comfortable experience? Regardless of how long the flight is, red eye flights can be a nightmare. It’s difficult for many people to sleep on flights, but there’s nothing worse than arriving to your destination exhausted. 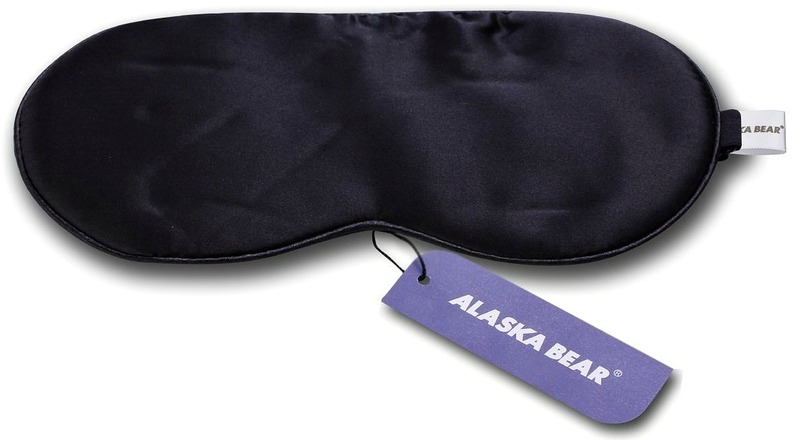 Even if the cabin turns down the lights, an eye mask helps keep all the light out and forces your eyes to stay shut. We love a soft silk eye mask! As one reader says, “definitely comfortable clothing!” There’s nothing worse than having to shift around in your seat because your pants are too tight or aren’t stretchy enough. We love Zella leggings, which are thick enough for cold flights and stretchy enough for sitting comfortably for several hours. Don’t forget to check out our post on what to wear on a plane for five plane-ready outfits. Here’s what our readers voted for the best leggings for women that travel! We love taking a large scarf that can double as an accessory and blanket (or even a pillow!). 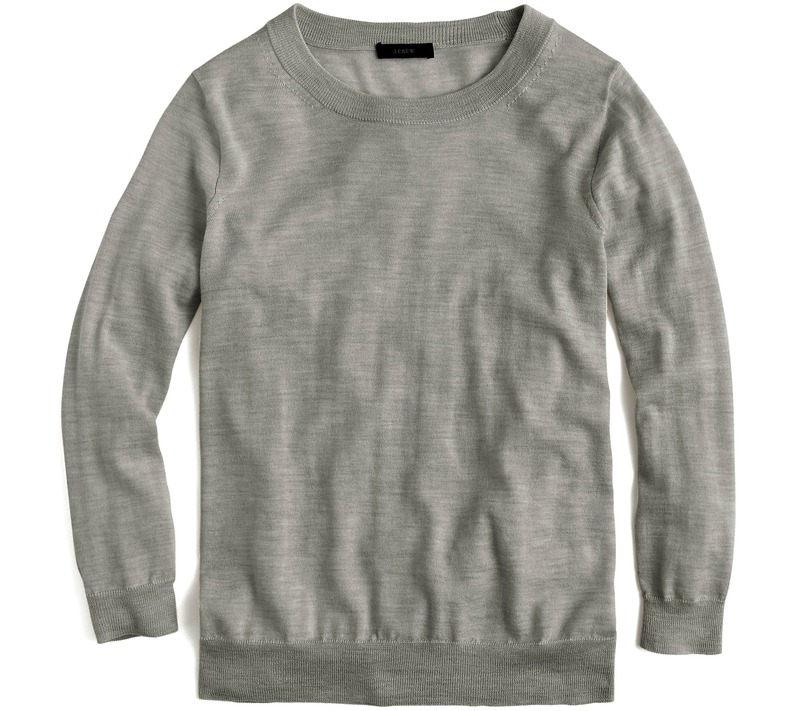 Cashmere or merino wool is our personal preference, as these fabrics are so soft and cozy. We love this neck pillow because it’s made with memory foam and lined with a soft velour cover to keep you comfortable all night long. Find out the top neck pillow styles, as recommended by our readers. 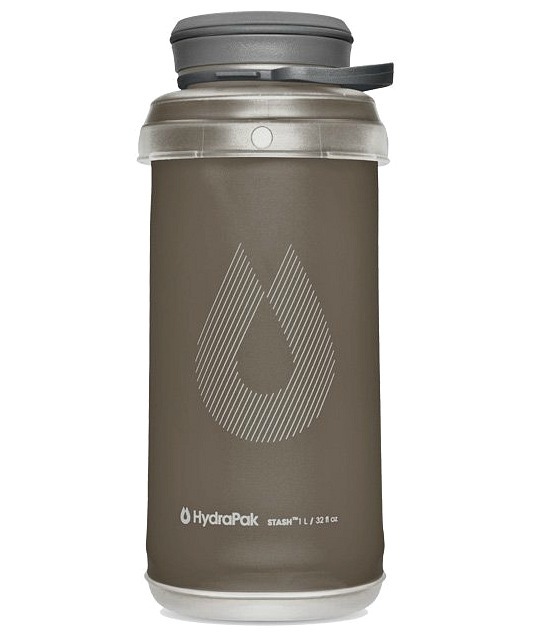 Instead, keep a water bottle on hand at all times. Make sure you stay hydrated with plenty of water to stay refreshed and healthy. As one reader says, “I never fly without compression socks.” Compression socks are designed to apply pressure to your lower legs to help maintain blood flow and reduce discomfort and swelling. On flights longer than five hours, some readers recommend wearing compression socks to keep your legs feeling comfortable during and after the flight. If you want to sleep on a red eye flight but don’t want to take a sleeping pill, lavender essential oil can help you relax and feel sleepy. It’s a natural alternative to sleeping pills and you only need to bring a small amount. Tip: apply essential oils before embarking on the flight to avoid causing discomfort to other passengers sensitive to scents! 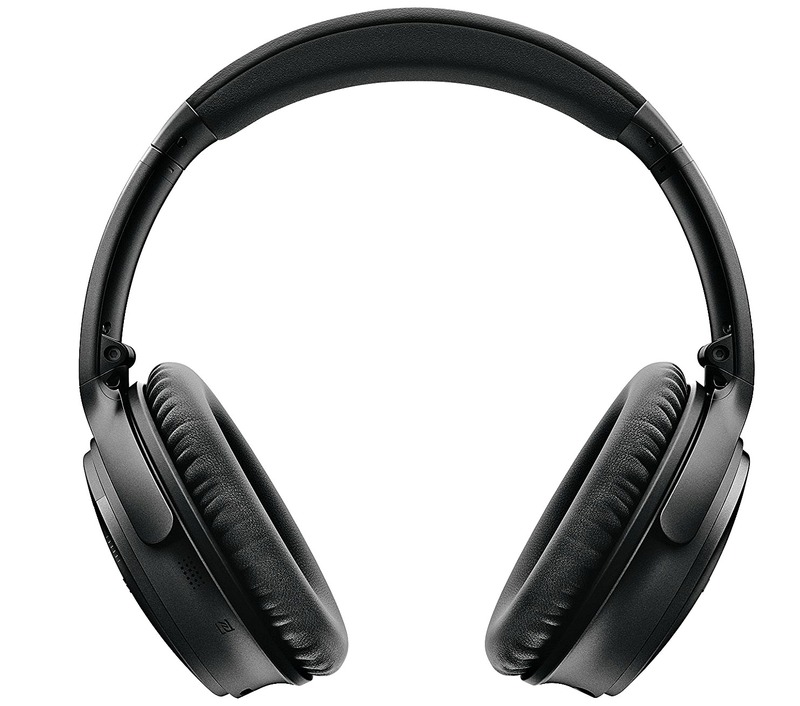 Our readers have recommended several styles of Bose noise cancelling headphones, and our favorite for traveling is the Bose QuietComfort 20 earbuds. What are your best red eye flight tips? Share in the comments below! 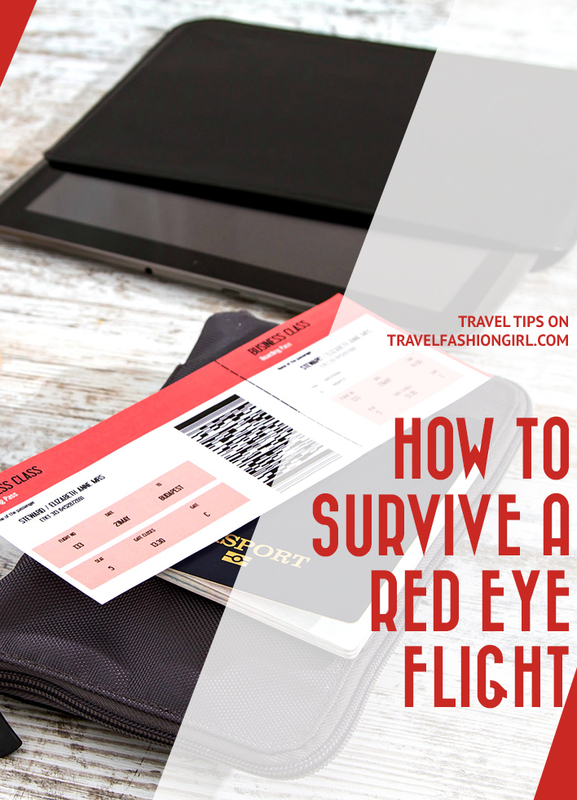 Hope you liked these tips on how to survive a red eye flight. Please share with your friends on Facebook, Twitter, and Pinterest. Thanks for reading!